The men and women in your unit or squadron are your second family. You have been through a lot together. 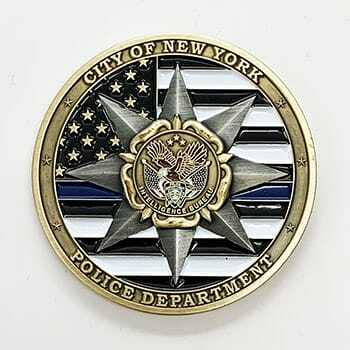 Memorial challenge coins are an excellent means to commemorate a significant event, or serve as memorable keepsakes of a comrade who is no longer with you. These coins can be highly customized and personal to your exclusive group.